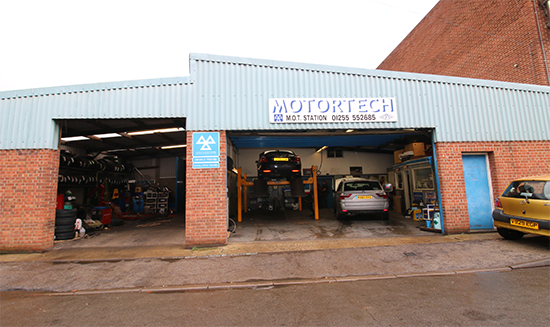 Motortech work on automatic and manual gearboxes and are able offer the complete all round services that include cleaning, inspecting, repair and rebuilding. Should your gearbox be completely beyond repair we will work our magic to replace it for you with a re-manufactured, guaranteed unit. We recommend that oil should be changed at recommended intervals or once every 2 years. 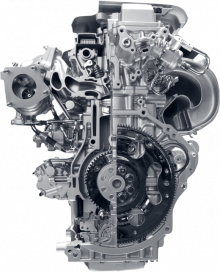 We only use top of the range modern launch diagnostics that can pinpoint problems with even the latest fully automatics, including DSG and robotic gearboxes. 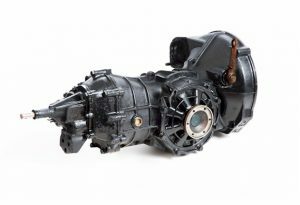 If the warning light of your car is indicating a problem with the transmission, or you yourself have noticed that the gearbox is not operating as it should be, it’s is of the utmost importance that you get this checked as soon as possible. And also, regular servicing checks will help you identify minor problems before they become major ones. Full disassembly of component parts and a thorough chemical wash.
All necessary repair work undertaken by our trained technicians . Rebuilding of the unit using new filter and friction material, gaskets and seals.